The perfect way to celebrate those special days with Mum on Mother’s day and Dad on his Father’s day. 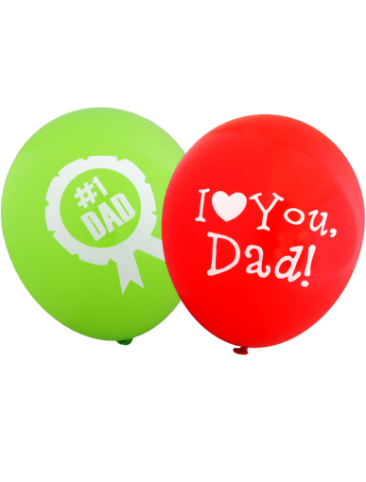 Celebrate with pre-printed Special Occasion Balloons, ready to go perfect decorations for your event and party. Helium quality, pre-printed latex balloons. 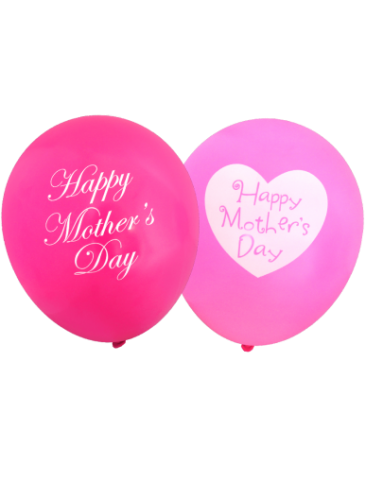 Check out below our wide variety of printed balloons you can choose from and start impressing your customers, family and friends. Fill them with air for a classic look, or use helium to make them float – see our latex balloon and party accessories.